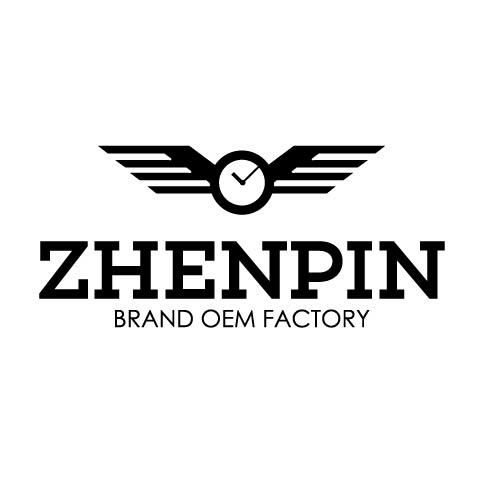 Product categories of Quartz Watch For Men, we are specialized manufacturers from China, Quartz Watch For Men, Mens Stainless Steel Watches suppliers/factory, wholesale high-quality products of Stainless Steel Mens Watches R & D and manufacturing, we have the perfect after-sales service and technical support. Look forward to your cooperation! ODM brand Quartz Watches For Men series which are made in 316 Stainless Steel Case and Japan quartz movement. We are very strictly about the quality of our ODM watches from the case, crown finish and dial and leather strap quality. It sell very well in our domestic market with good comments from our customers. Now we are open to find distributor and wholesaler customer worldwide, welcome to contact us for a pricelist.